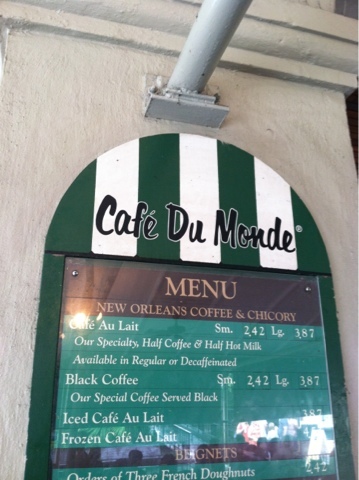 Confessions of an ADD English Teacher: Bonjour! Hello! Just a quick post to let you all know I'll be back from vacation soon. We are exhausted from a day in the French Quarter. 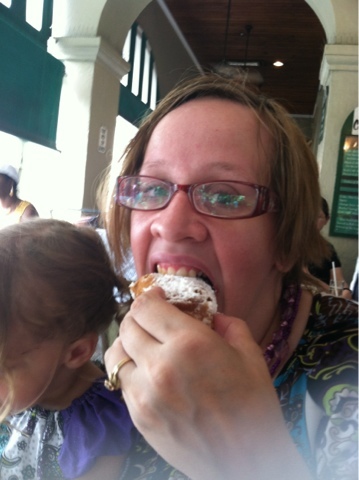 Sure did enjoy the beignets!